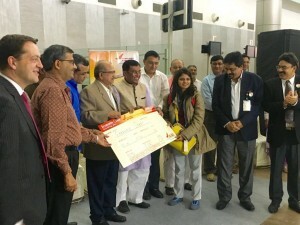 Fine upto Rs 15 lakh on delaying Air India flight? After recent incidents of unruly behaviour with its employees on board, Air India might put in place new rules, which might have steep fines up to Rs. 15 lakhs. The airline, reportedly is planning to impose a fine of Rs 5 lakh for delaying a flight up to an hour; Rs 10 lakh for delay of 1-2 hours and as much as Rs 15 lakh for delay over two hours. According to official, a plan to curb such behaviour has been drafted and awaiting approval from Ashwani Lohani, CMD, Air India. 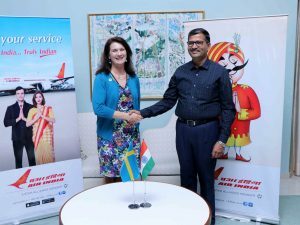 Air India has launched a new flight from Delhi to Kochi to Dubai, which would be starting from February 1, 2017, revealed Ashwani Lohani, CMD, Air India. Talking at an informal meeting, he said, “The Delhi-Kochi sector is an important an busy sector and hence the new flight has been started. 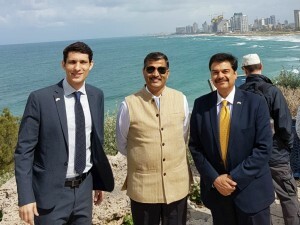 This would further offer connection to Dubai, allowing people from Kochi to go to Dubai, which too is a popular route.” Other than that he revealed that in the international sector Air India will be starting a total of 6 routes and around 22 flights in the regional sector, which would eventually come under the government’s Regional Connectivity Scheme. 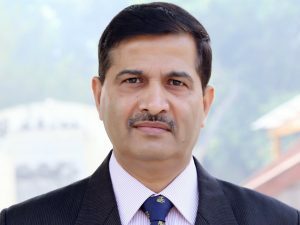 Air India’s direct New Delhi to Madrid flight will launch from either December end or first week of January, reveals Ashwani Lohani, CMD, Air India. 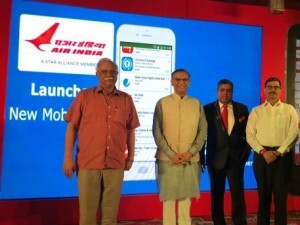 The national carrier’s direct New Delhi to San Francisco flight was introduced last December, following which two other international destinations – Delhi-Austria and Ahmedabad-London-New York – were connected by the airline. These flights are being operated using Air India’s two-class Boeing 787 Dreamliner aircraft. Lohani revealed this on the sidelines of the 32nd IATO Convention in Chennai.